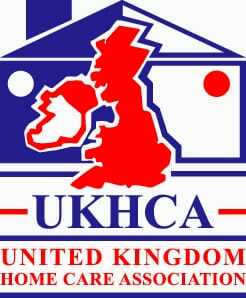 We are the leading provider of homecare in South East Essex. 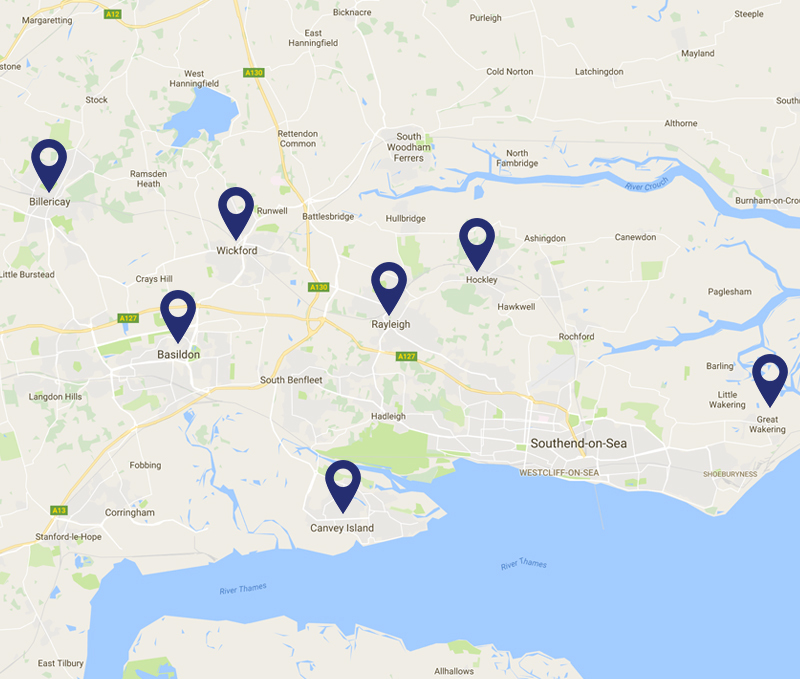 We are one of the leading providers of home care services in South East Essex, and since our foundation in 1998 we continue to deliver the highest standards of care for vulnerable people across South East Essex in their own homes. 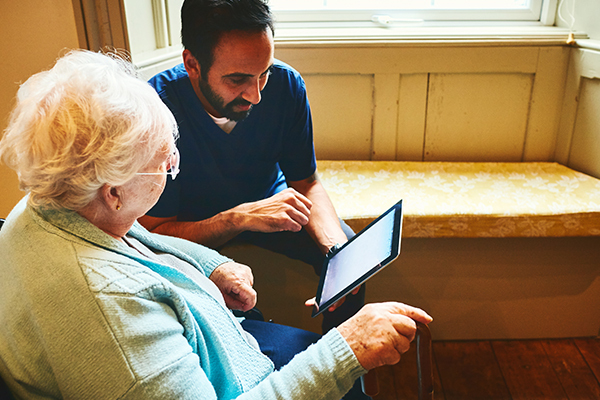 At Premier Care we offer a range of tailored care and support solutions to individuals and families. 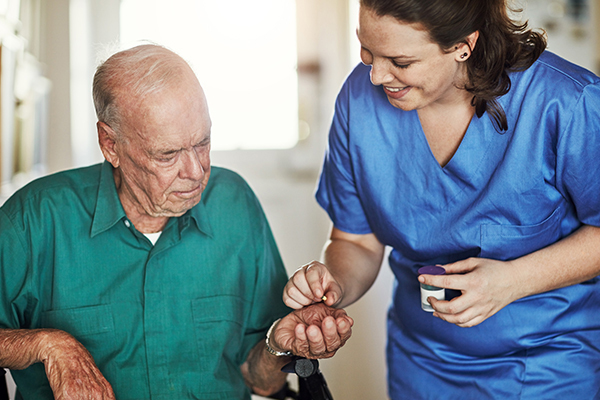 Whether it’s a helping hand with the groceries, a reminder to take your medicine or full personal support; Premier Care will help preserve the independence and dignity of those that need it and maintain their quality of life. Maintaining an exceptional quality of service is at the centre of everything we do. 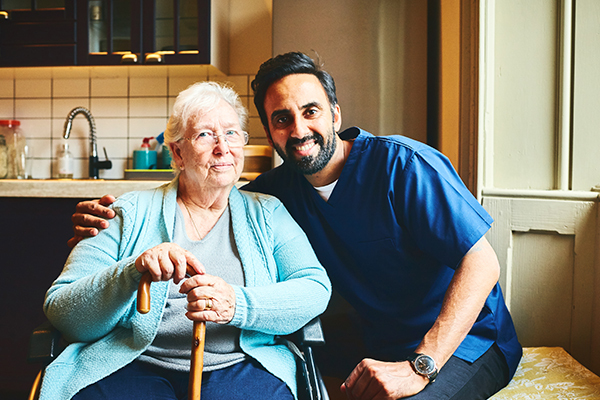 We are registered to provide the Regulated Activity of Personal Care under the Service Type of Domiciliary Care with the Care Quality Commission (CQC), and are proud to obtain one of the highest ratings possible. 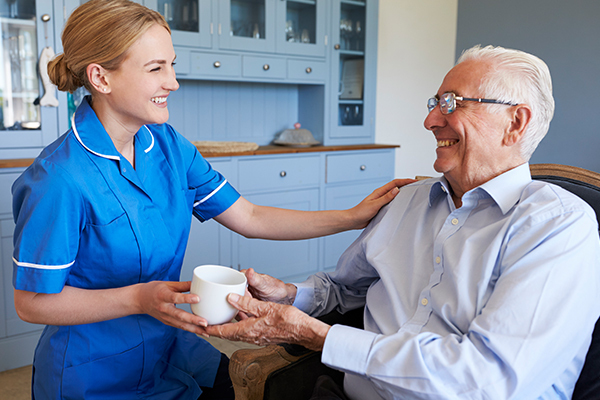 With over 300 members of staff we can ensure you will be matched with a member of our care staff that has the appropriate skills, training and experience to meet your particular needs. Take a look at the testimonials from our staff that we have received.